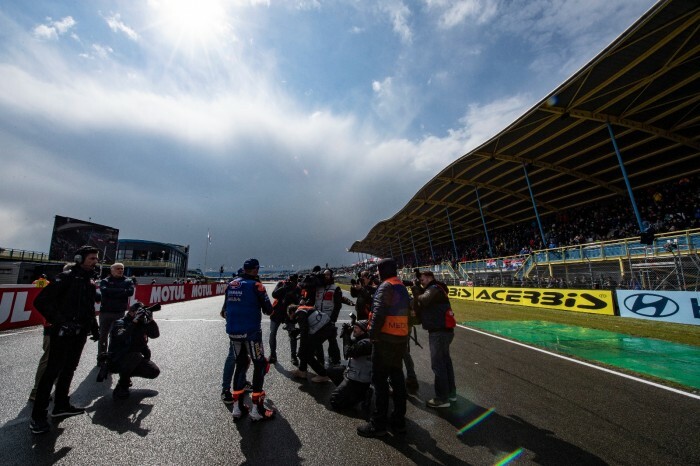 WorldSBK bosses have ditched tomorrow’s short Superpole clash at Assen and will instead run a brace of full-length races. 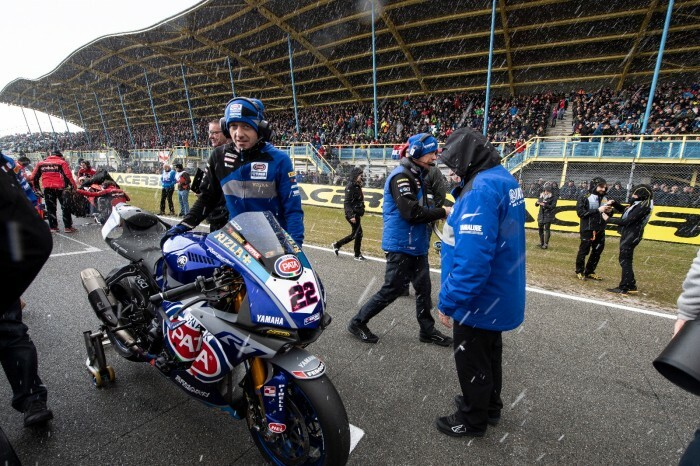 Show, hail, rain and near-freezing temperatures saw the running of today’s opener prove impossible, so it has been moved to tomorrow morning at 10am with race two following at 1pm. The grid will be taken from today’s Superpole and the rest of the schedule is unchanged.